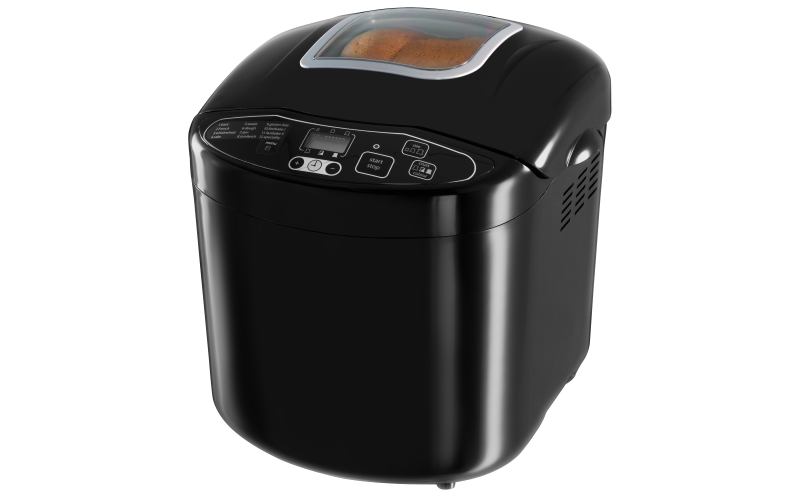 To celebrate Real Bread Week 2017, Russell Hobbs would like to encourage you to get into your kitchen and bake your own delicious homemade bread in a variety of styles and techniques using its innovative Compact Black Bread Maker. Whether you are hosting a dinner party for friends or cooking for your family, you can now treat your loved ones to freshly-baked bread with ease. What’s more, you will also be able to give your kitchen a boost with a Russell Hobbs 4-Portion Sandwich Maker, a brand new sparkly, polished Kettle and 2-Slice Toaster set, a Buckingham Stainless Steel Coffee Maker as well as a £60 Waitrose voucher to help buy all your bread-baking ingredients! Real Bread Week is the annual celebration of supporting your local, independent bakery and baking your own.